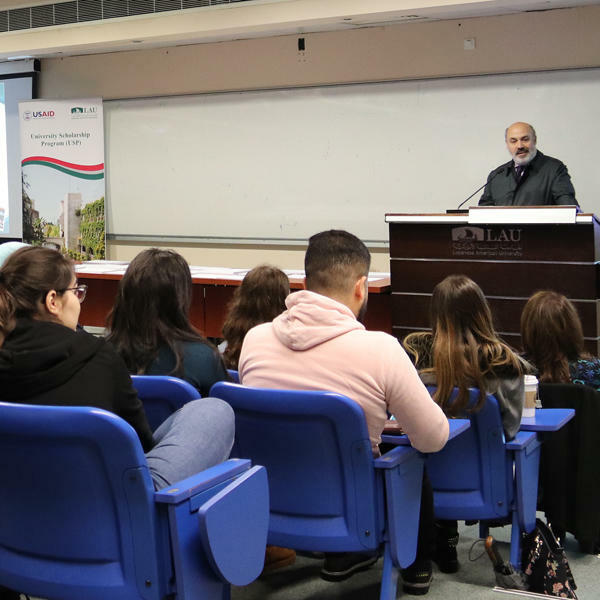 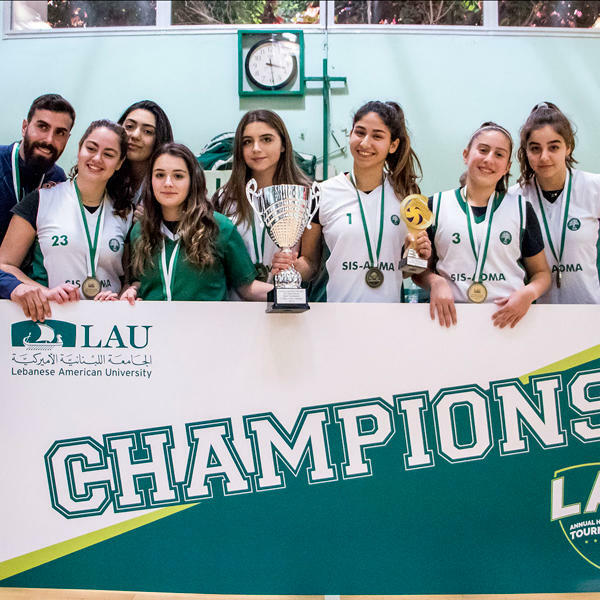 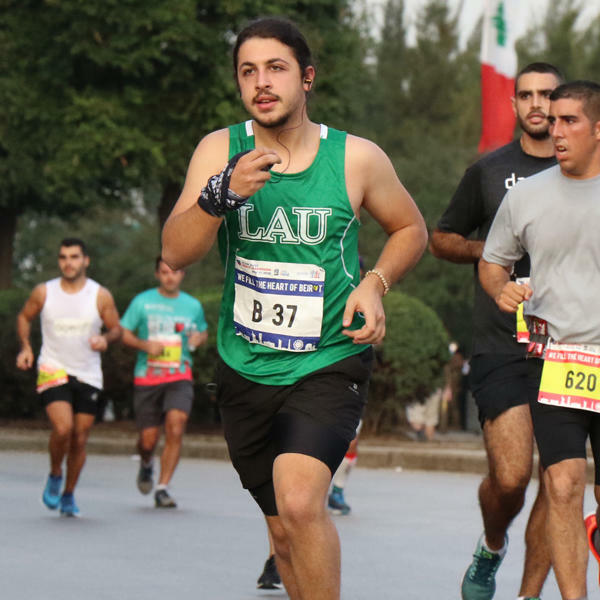 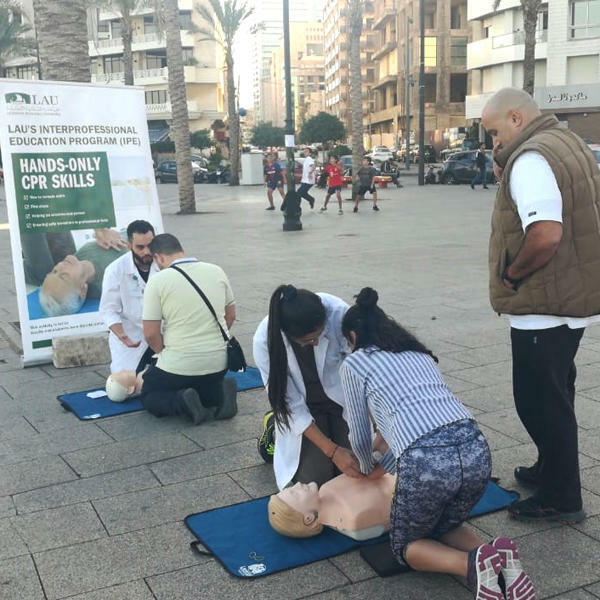 LAU’s Outreach and Civic Engagement department hosted a Teacher’s Day event in collaboration with MMKN, a non-profit organization the university regularly works with in conjunction with public schools. 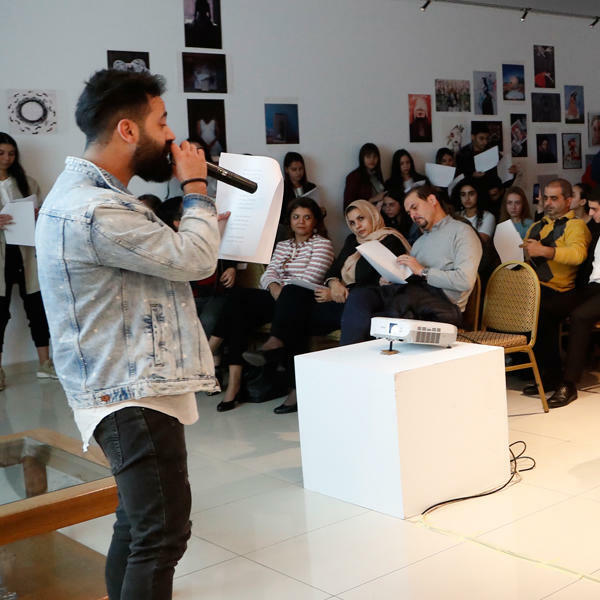 Volunteers, teachers, school principals and a representative from the Ministry of Education attended the event. 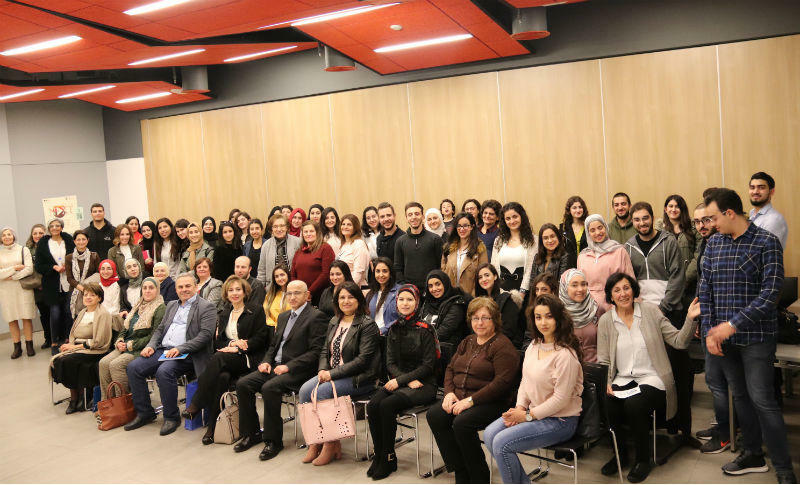 The School of Engineering (SOE) invited top high school students from across Lebanon and their parents to visit the SOE’s seat on Byblos campus. 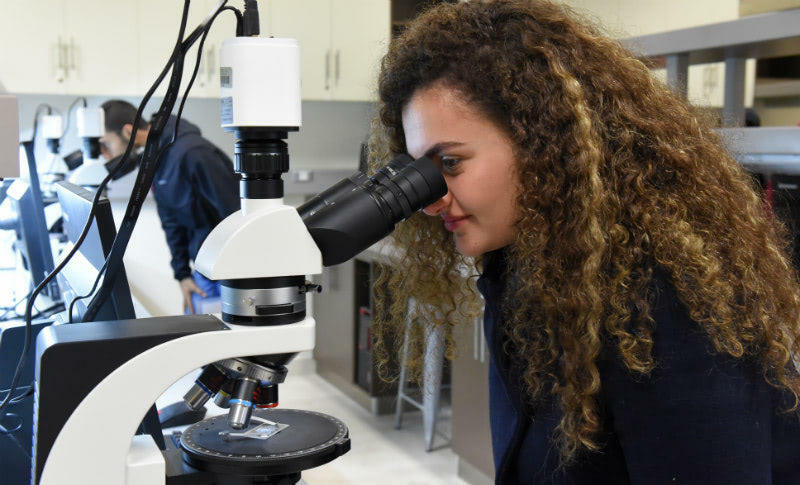 The young students met with SOE faculty and graduate students to learn more about all the engineering specialties offered at LAU and tour the school’s impressive labs. 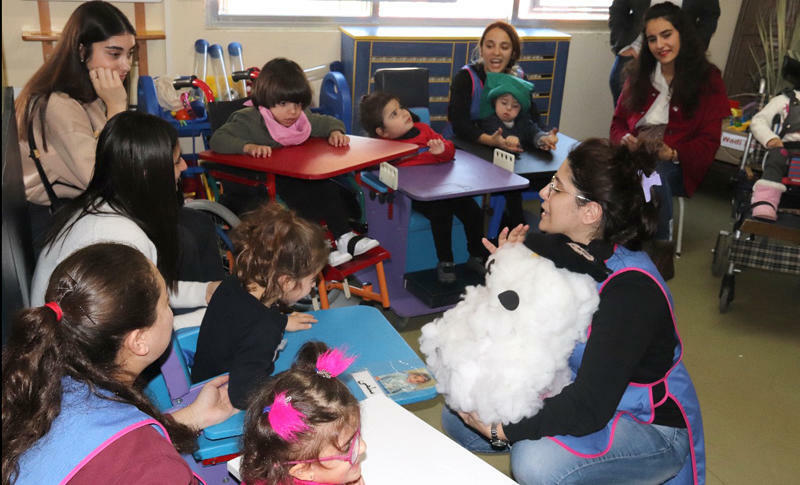 OCE organized a visit to SESOBEL, an organization that works with disabled children. 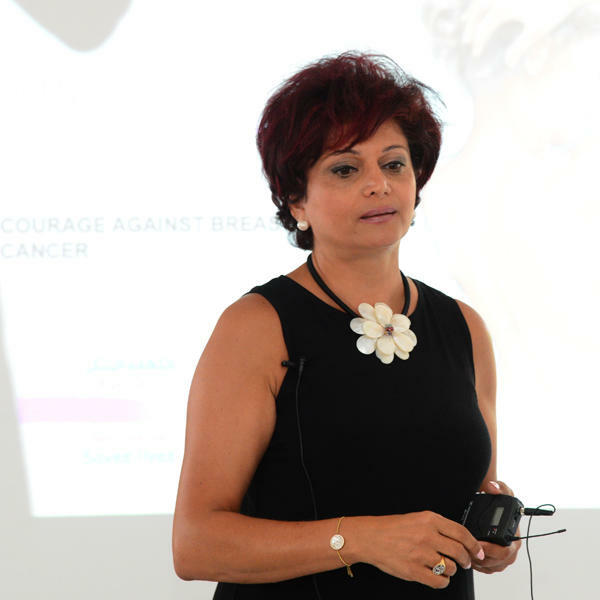 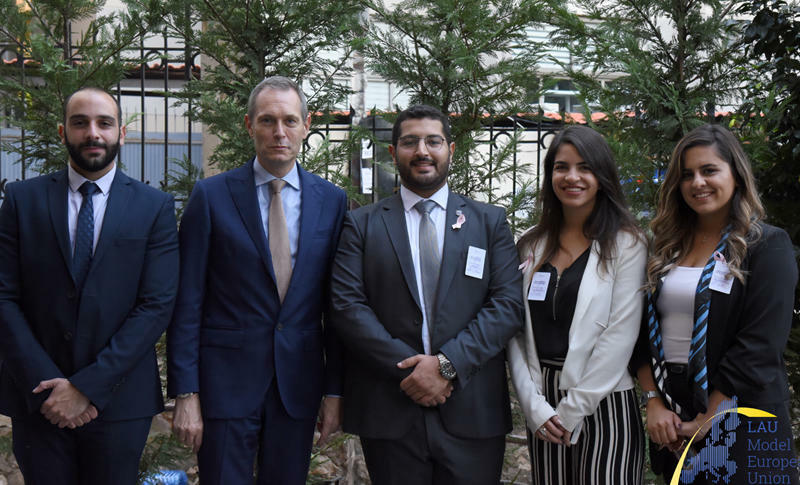 Our students met with Spokesperson Elie Tawk — who was a beneficiary of the organization’s services as a child — and Assistant CEO Daisy Daou. 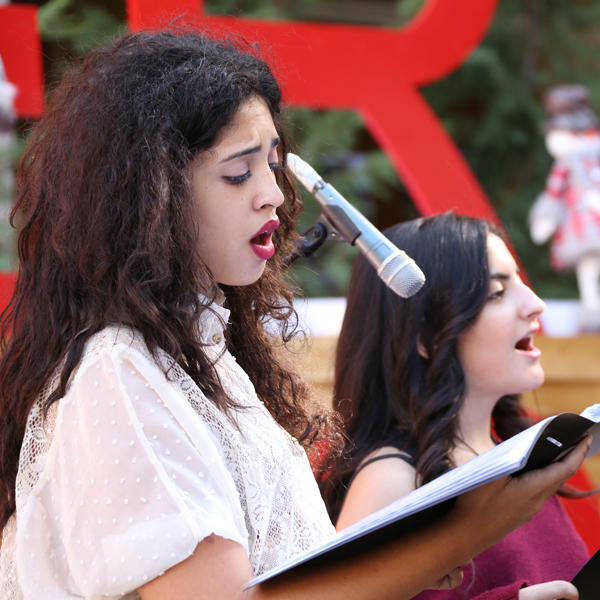 They also toured the organization’s studios and interacted with the children in the programs. 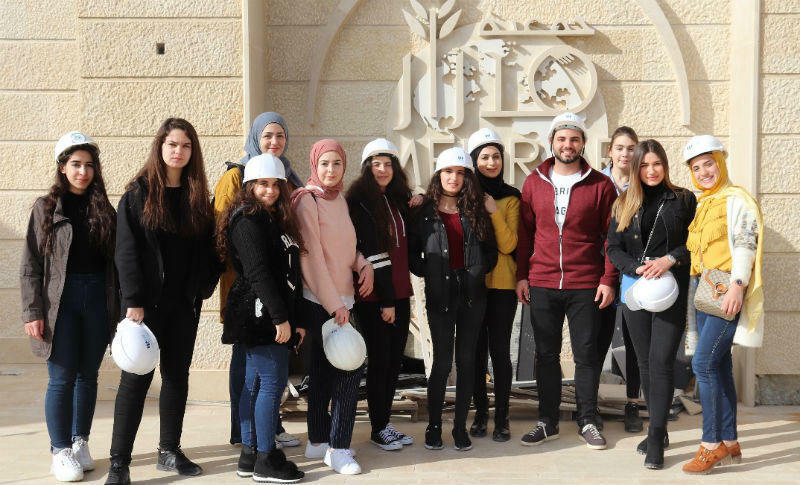 The Outreach and Civic Engagement unit organized a tour of the soon-to-open Medrar Medical Center in Nabatieh to teach students about the organization’s focus on dignity, outreach and community as part of healing. 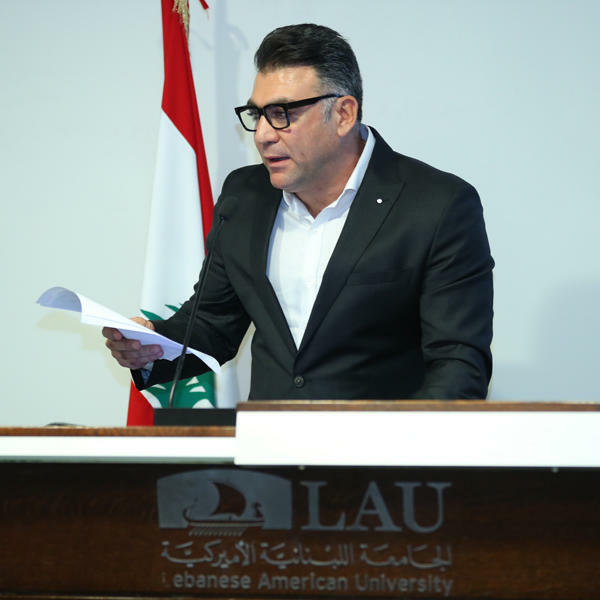 Medrar Associate Project Director Hisham Baalbaki stressed on the goal of protecting, enhancing, guiding, and rehabilitating patients both young and old. 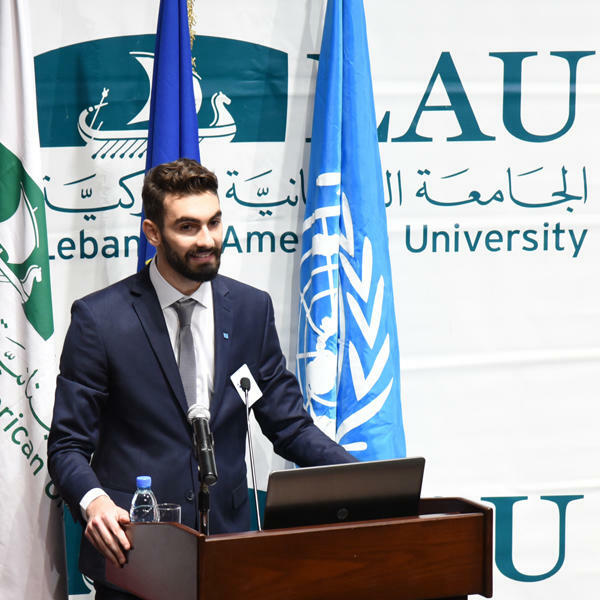 The second training session of the Third LAU Model European Union program hosted Rein Nieland – the head of Governance, Security, Social Development and Civil Society at the EU Delegation to Lebanon.